Yes, friends! 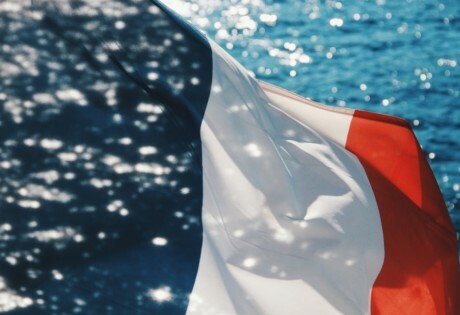 It’s time to enjoy four relaxing days off – are you as pumped to get into it as we are? 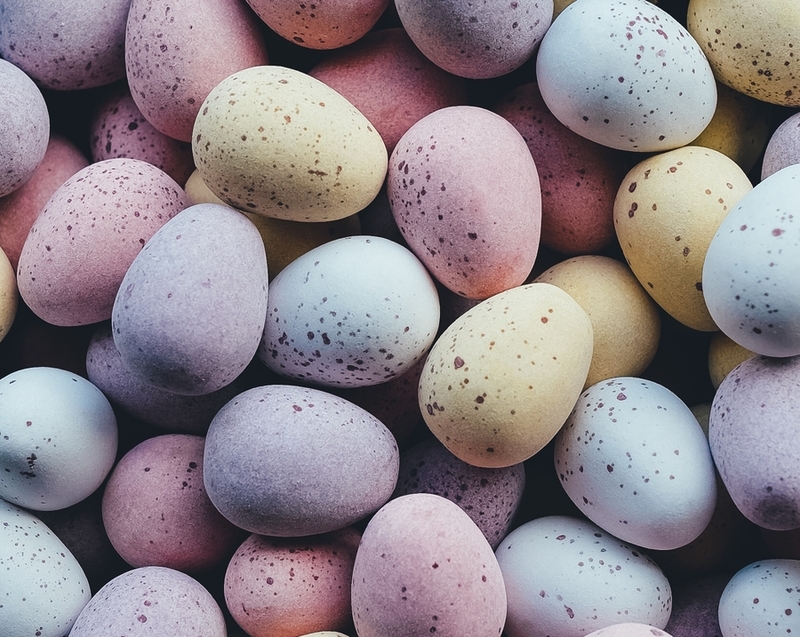 We’re pretty sure that there will be a lot of hot cross bun eating, some long lazy free-flow brunches, and then we’ll try and counteract those with a spot of hiking or heading to one of our fave fun workouts, but there’s so much more going on over Easter. 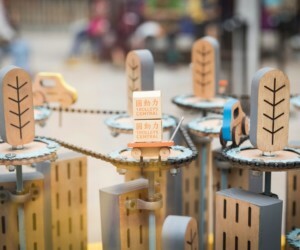 So here’s your guide to awesome things to do this weekend in Hong Kong. Get egg-cited! Why not start the weekend off right with a touch of forest bathing with Jasmine Nunns from Kembali? 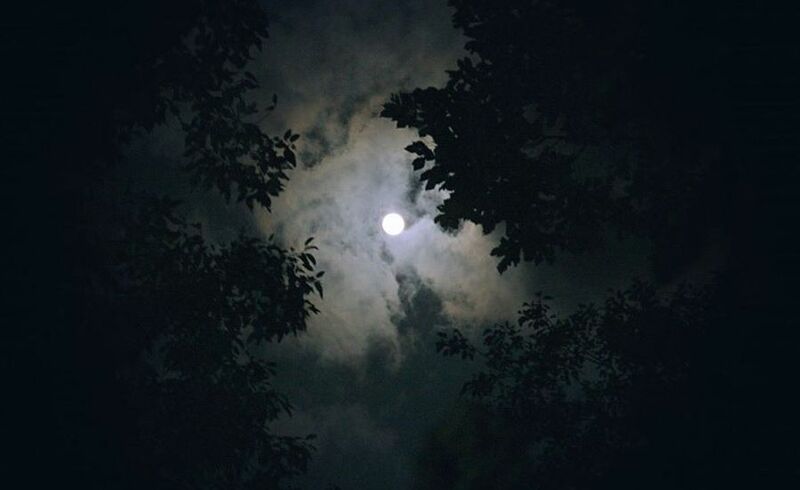 Good for the soul, this unique sensory experience will connect you with the Earth and you’ll also follow some deep relaxation practices, all the while gathered under the Pink Moon. To finish off, you’ll share wild tea foraged from local trees. 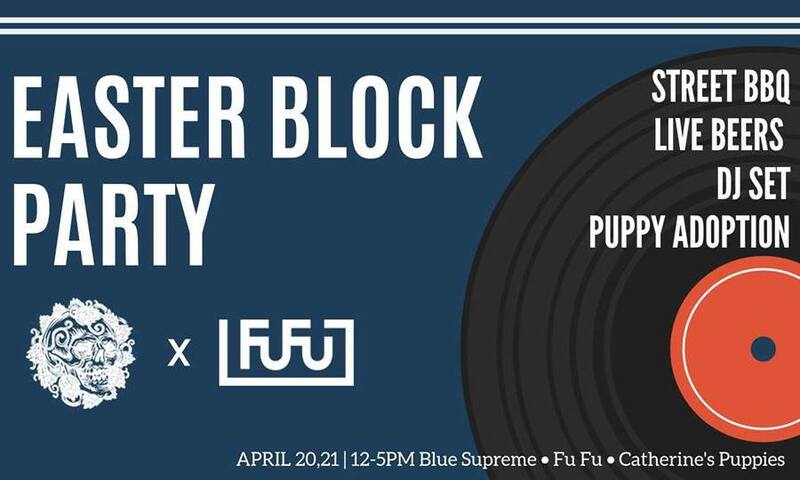 On 20 and 21 April, head over to the Easter Block Party with Blue Supreme and FuFu Creative. 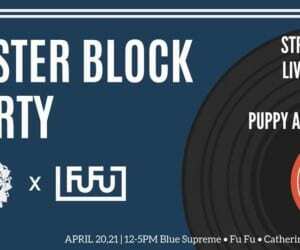 Relax with the whole family or grab your besties and chillin Upper Lascar Row with craft beers, BBQ food and DJ sets by FuFu Creative. PLUS, on Sunday, Catherine’s Puppies will join the event for a puppy adoption day – so be sure to head along. 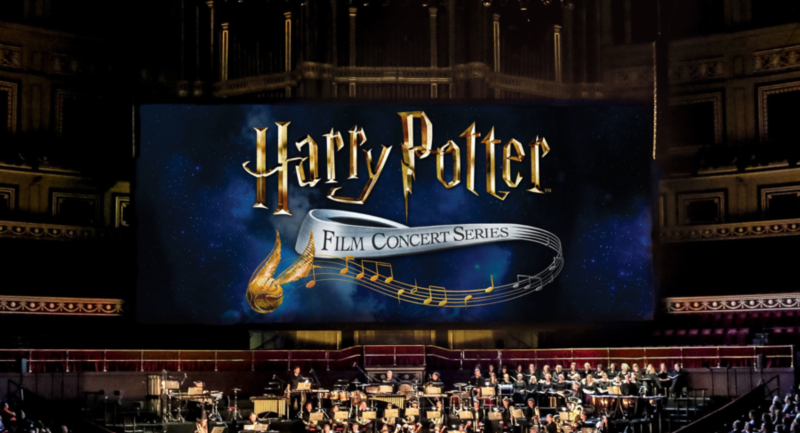 A sensational experience that brings together live music and film, MGM is excited to present the internationally renowned Harry Potter Film Concert Series. Featuring orchestral performances by the Orchestra Italiana del Cinema with over eighty musicians, Harry Potter fans will get to relive the exciting scenes from the films at MGM Theater. 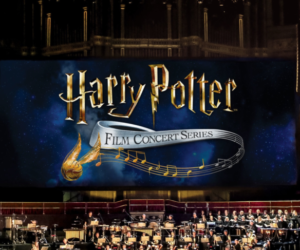 The concerts will feature Harry Potter and the Prisoner of Azkaban™ on 20 April and Harry Potter and the Goblet of Fire™ on 21 April, plus more dates in April and May if you can’t go this weekend. 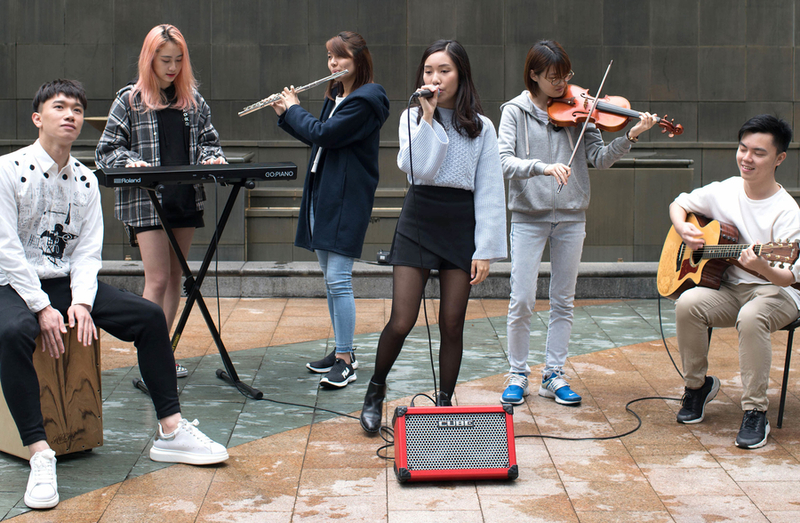 Dedicated to cultivating the busking culture and encouraging locals to learn about the diversity of buskers, a local busking union The Other Busker was established by a group of university graduates. On 21 April, the brilliant gang will be delivering their special Sunday Afternoon Music Show at The Garage Bar at Cordis for acoustic lovers. Not to mention, there will also be food trucks and craft beers. 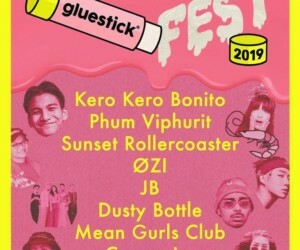 Looking for things to do this weekend for the kids? If you have active little ones, or if you just want to get them involved in something new, then check out the Kids Easter Camps at The Studio by JAB. Kids from 5-14 can sign up for kickboxing, boxing, Brazilian Jiu Jitsu, scientific play and strength & speed obstacles, and be taught by experienced professionals who love to work with children. From now until the end of April, visitors can enjoy a complimentary guide on H Queen‘s Exit Strategies. The site-specific tour will engage visitors in phenomena of collapse, inversion, compression and delusion as they descend the building from the 17/F to the G/F. 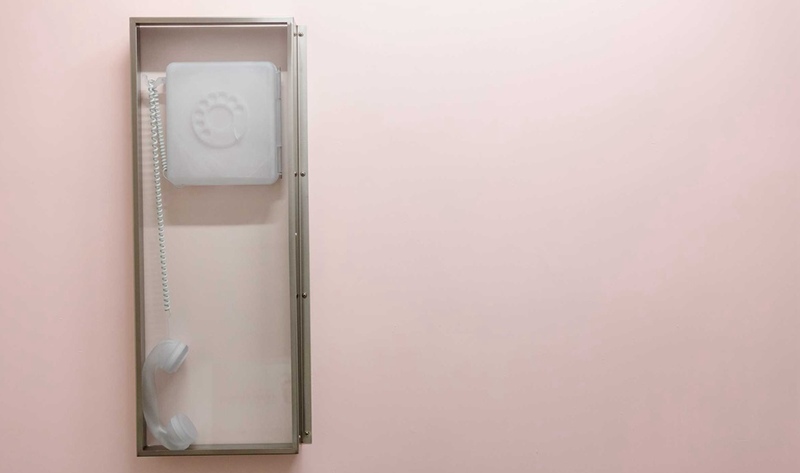 If you’re looking for fun things to do this weekend in Hong Kong, why not go ahead and explore the notion of psychological escapism at H Queen’s? 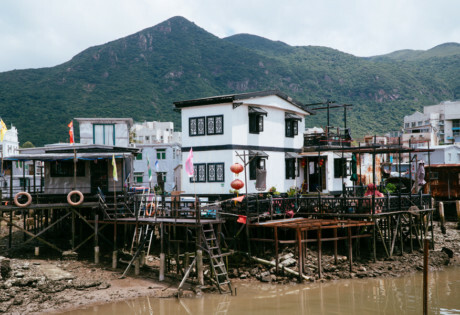 Found fun things to do this weekend in Hong Kong and looking for more recommendation? 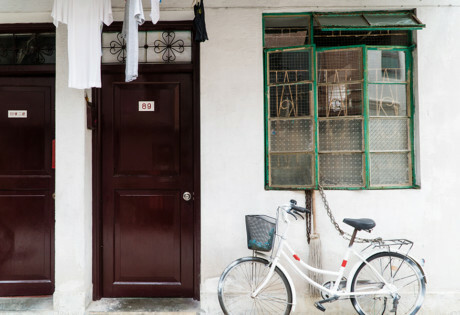 Go on a shopping spree at these Hong Kong shopping malls, hang out with your friends at the best sports bars or check out these popular Yau Ma Tei restaurants. 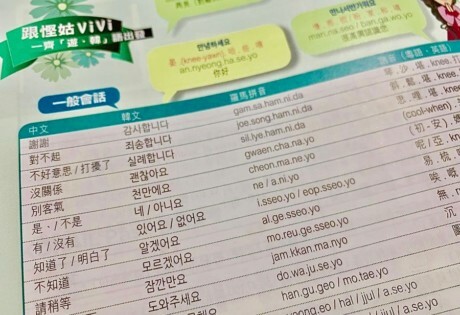 Korean classes that'll have you fluent – quick!